The International Finance Corporation (IFC) is willing to invest $1 billion a year locally, said Saad Sabrah, Country Head of Lebanon, Syria, and Yemen. “But this investment is conditioned on one thing: Reform,” the IFC official said. A number of reforms were requested from the government at the CEDRE international conference, where the international community pledged $11.8 billion for infrastructure projects. Required reforms include reducing fiscal deficit by one percent per year over five years. Sabrah said that these funds would be invested in infrastructure. 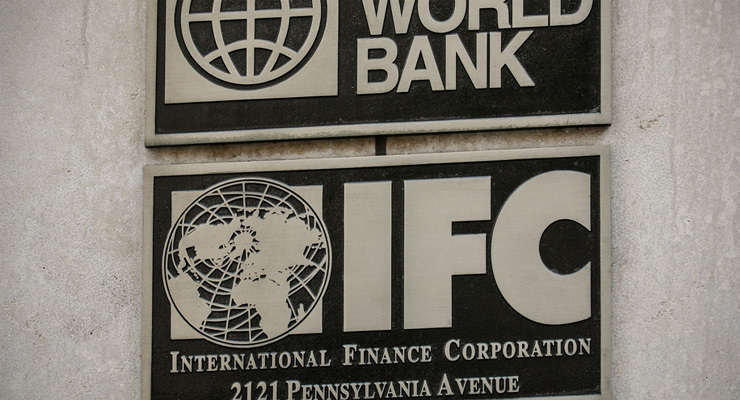 The IFC is a financing and advisory arm of the World Bank Group. It invested around $6 billion and created 119,000 jobs in the Middle East and North Africa region in 2017. It is also a shareholder in a number of banks, and has provided soft loans to finance small and medium-sized enterprises.